Here, without question, is the most appealing, step-by-step path for those companies seeking to carry out a digital transformation: (1) shut down completely; (2) remake from scratch organizational structures and internal business processes; (3) re-emerge with new capabilities for engaging employees, customers, and investors. If only that were possible. The absence of any such option in the real world means that senior finance executives must keep their businesses running — taking orders, shipping products, posting revenue — while simultaneously reshaping core operating and business models. 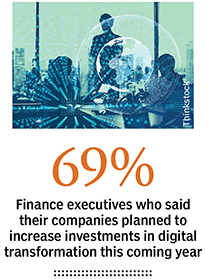 As daunting and draining a task as making transformative digital investments can be under those circumstances, most senior finance executives say they are ready to tackle it. That, at least, was the collective sentiment among respondents to an online survey, “2018 CFO Insights on New Technologies,” conducted by CFO Research in collaboration with Grant Thornton. The survey drew 304 responses from senior members of the finance function, ranging from CFOs to directors of finance. More than half of the surveyed executives worked for businesses with annual revenues of more than $100 million and up to $5 billion. 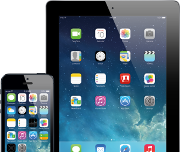 One-quarter of surveyed executives were from companies with revenues between $1 billion and $5 billion. Respondents’ industries varied widely. The largest segments of respondents were from financial services/insurance, auto/industrial/manufacturing, health care, and wholesale/retail trade. More than two-thirds (69%) of survey participants said their company planned to increase its investment in digital transformation in the coming year. Four in 10 surveyed executives (39%) said that investment would increase by at least 10%. The majority of surveyed respondents (56%) reported that senior leadership at their organizations viewed digital transformation as critical to long-term business success. Such a forward-looking mindset contrasts sharply with recent years, when short-term digitization initiatives spread from function to function, sequentially remaking areas such as customer service, human resources, and sales support. 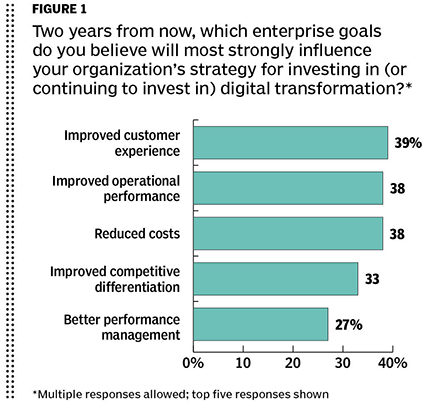 Companies are now committing themselves to pursuing broader-based, long-term transformations. The reason? 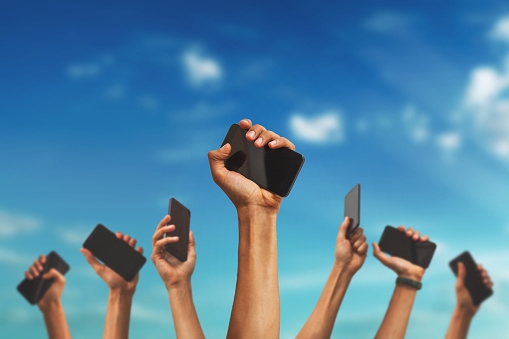 As customers have become increasingly digital-centric, satisfying their heightened demands has turned into a competitive necessity. By leveraging data-intensive processes and platforms, companies can acquire the nimbleness they need to keep designing and delivering more responsive and personalized customer experiences. Exploiting the full force of digital technology, by applying advanced analytics to segment and serve customers, can build momentum and drive growth. By consistently revisiting strategies for giving customers a dynamic cross-channel experience, companies can elevate customer satisfaction and forge long-term relationships. Digital transformation is more than an investment, it’s a commitment — and a two-pronged one at that. Not only is technology always advancing, but the challenges of managing an organization through such a vital transformation are continually surfacing. Broadly, companies may have to reorganize by combining individual silos or by reversing an ingrained tendency toward decentralization. While a successful digital transformation is enabled by technology, it ultimately requires changes in the habits and structures of an earlier analog era. No matter the organizational structure, the breadth of the need for digitization is bound to exceed available resources. 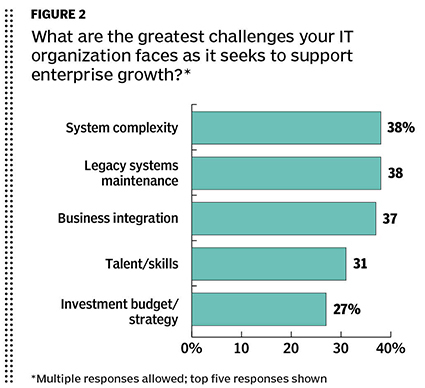 The IT function, after all, is under pressure to address a host of challenges that accompany growth (see Figure 2). Therefore, once companies identify opportunities, they need to prioritize them, balancing back-office functions with customer-facing activities. The goal is to keep both ends as aligned as possible, ensuring that the entire customer experience progresses at as even a pace as possible. The company that emerges from such a transformation will be much more data-driven, agile, and capable of adapting to new ways of working. Built on a foundation of reliable and scalable services, such as cloud technology, a company’s infrastructure isn’t so much created as it is assembled, a function of leveraging and blending available platforms. 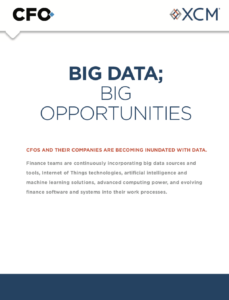 In the survey, executives expressed concerns regarding both the fundamentals of managing increased volumes of data — “aggregating and making sense of big data,” as one respondent put it — and the deeper challenges involved in ensuring that the data is useful. Making such issues understood throughout the business is also part of digital transformation, which changes more than just the nature of the company’s products and services. To compete in a dynamic business environment, companies need to define and keep redefining the set of digital experiences they want to deliver. Rather than a top-down change that a company must implement periodically, digital transformation requires an ongoing adaptability that becomes part of a company’s mindset. Instilling digital know-how into an organization means ensuring that employees understand the vision and possess the necessary capabilities to bring it to fruition. For some companies, achieving that end requires recruiting employees who already possess the needed skills or hiring executives who can coach current workers in the desired direction. To enable digitization on a transformative scale, organizations must keep internal communication lines open, as cross-functional groups create shared criteria for success and agree on milestones. A digital transformation, after all, is the outcome of many mini-transformations, carefully coordinated and strategically aligned. Rather than being constrained by a hierarchy or hampered by rigidity, organizations must be imbued with a collaborative culture of continuous improvement.